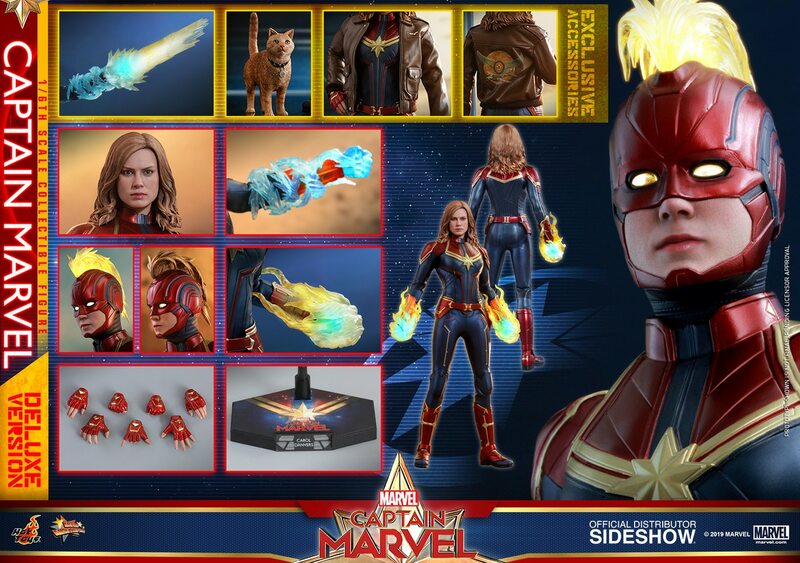 Wow, it certainly feels like a long wait for this amazing collectible to finally arrive! I preordered this on day one at local retailer Popcultcha Supastore, and am so glad it all arrived in pretty awesome condition. Here's my quick video review of the car, some of the incredible detail, and light up features. 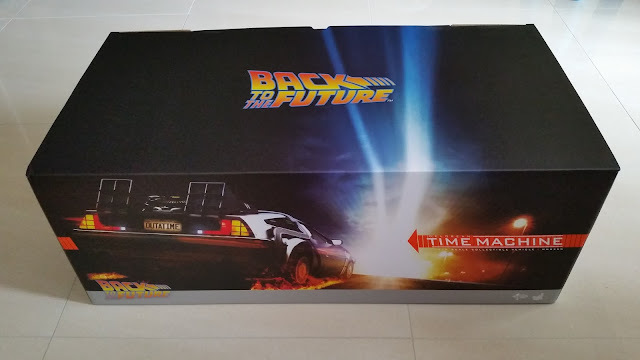 Box was definitely a big one! 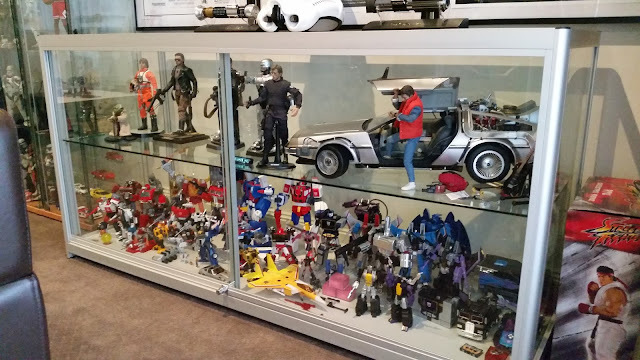 Will end up having to use it to store other figure boxes though lol!! There's a bit of minor assembly at the start, with the front bumper and side panels needing to be attached. That's where a had an issue with the front bumper side coming a little unglued when I tried to attach the wires on the front edge. Luckily nothing actually broke, just the factory glue on that little piece wasn't strong enough. But a bit of glue on my part was enough to give it enough strength to hold the wire in and all is good! The detailing along the rear is where the car shines, with all sorts of wires, molded parts, weathered paint apps etc to give it a nice sense of realism. The only major downer for me is that they went with a goddamn sticker for the number plate!! How Hot Toys came to that decision for an iconic car like this in this size and price range will forever be a mystery. It should have been at least a molded plastic license plate!! Luckily it still looks OK with the sticker in place. Some stickers are also needed inside the car, which were a bit of a pain to get in. You will definitely need some tweezers to get them straight. They do give spares, which was good since I needed one! For the exterior, it's all plastic I think, but the brushed aluminium look to the paint app gives it a nice metallic finish. The light-up feature is pretty neat, with the battery compartment under the hood. With the switch on, the headlights, side lights, flux capacitor and other internal lights, and rear lights all come one. 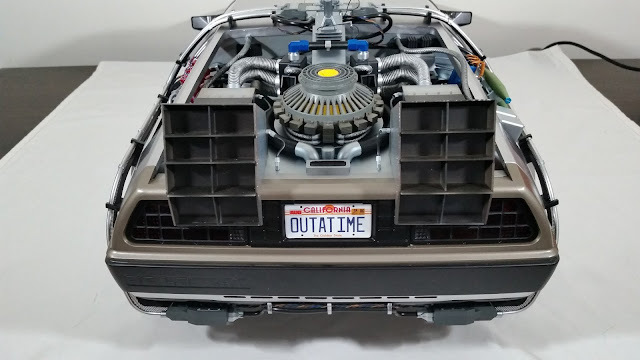 The flashing flux capacitor is definitely a nice touch! I love that the doors are magnetic and rotate on ratchet joints. With rotating and steerable rubber wheels too, the car looks great. It's a shame that more lighting couldn't be done on the internal panel of the car, especially the date readouts. 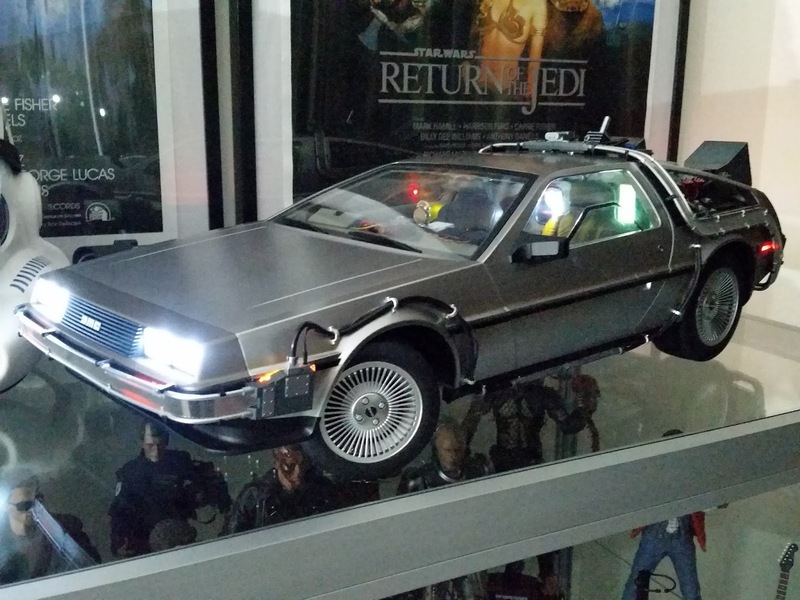 But in the end, with the Marty McFly figure stepping out of the car, the whole setup just looks amazing. I absolutely love it, and it will be an essential part of my collection forever! Highly recommended for Back to the Future fans for sure!